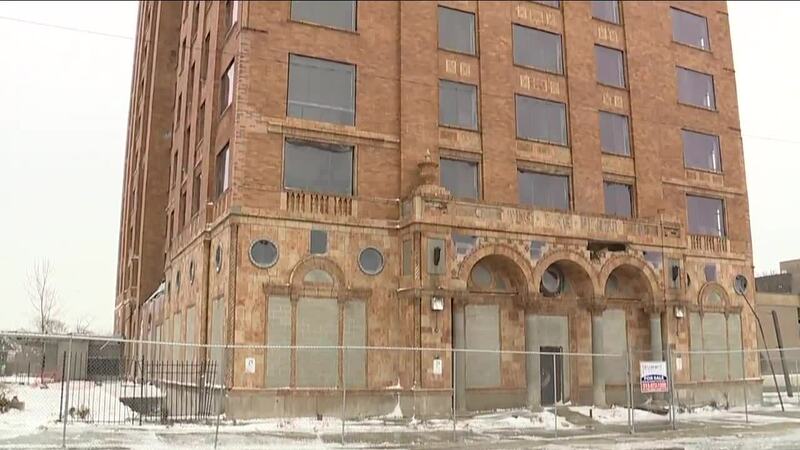 Lee Plaza, located on Detroit's west side, will be sold, renovated and converted into affordable housing, according to the City of Detroit. The city-owned building will be sold to a venture formed by the Roxbury Group and Ethos Development Partners. 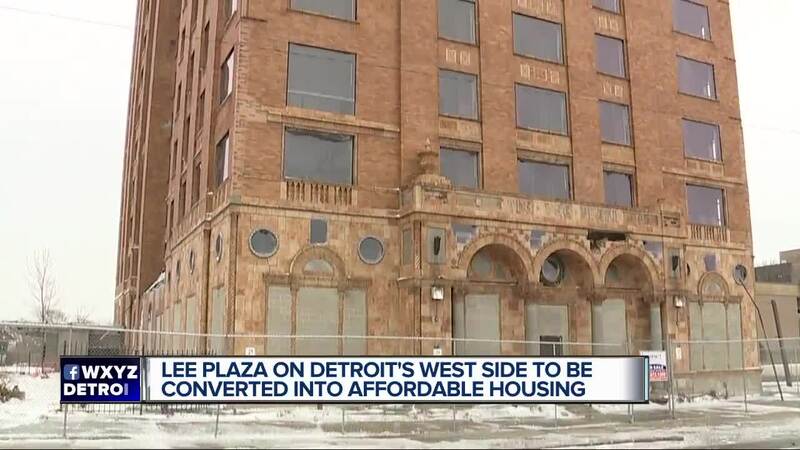 DETROIT (WXYZ( — Lee Plaza, located on Detroit's west side, will be sold, renovated and converted into affordable housing, according to the City of Detroit. The city-owned building will be sold to a venture formed by the Roxbury Group and Ethos Development Partners. If approved by City Council, 180 residential units will be created in Lee Plaza. Half of those units will be reserved for residents earning annual incomes between $40,000 and $24,000 or lower. Lee Plaza was built in 1928 and has been vacant since 1997.